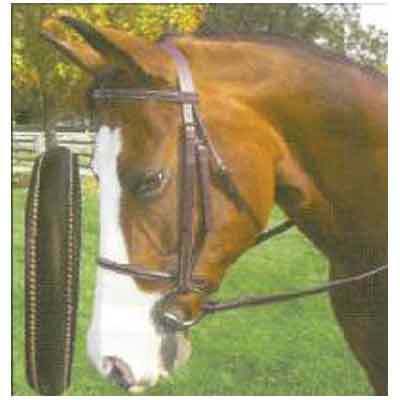 All of our Legacy Plain Raised Work Bridles are in stock and ready to ship out. Take a look at our Bridle collection. Bridle composed of soft leather of an affordable quality. Features laced reins. White stitching on the brow and nose band. As well as cheek piece on rein hooks. Every product offered by Horse Tack Now is professionally made and goes through a stringent quality control team that makes sure you only receive the greatest quality horse tack product.